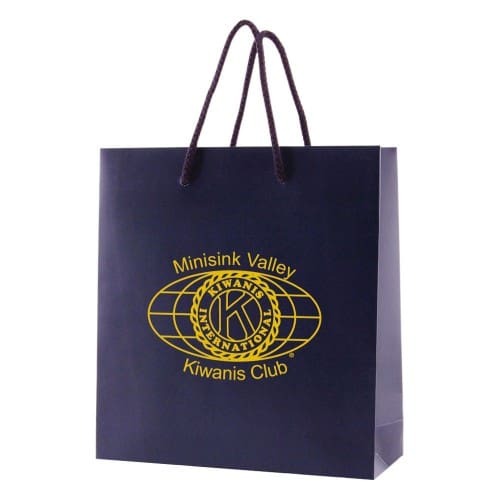 Bags That Make a Great First Impression. 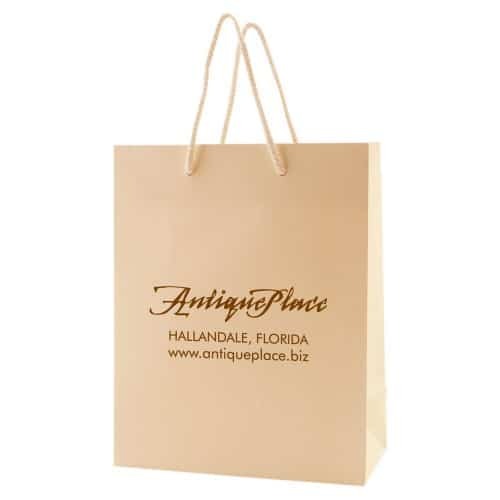 Rated as the Number #1 choice by our customers for quality, elegance, sophistication, and durability. 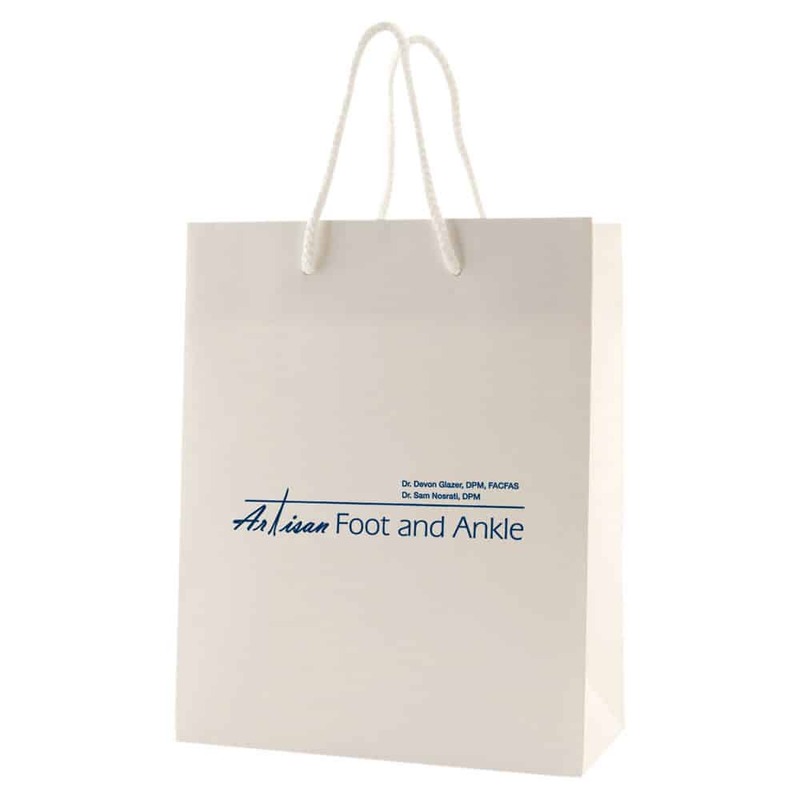 We proudly offer our Eurototes in an ultra thick 180 gsm paper. Wide assortment of colors and sizes available. 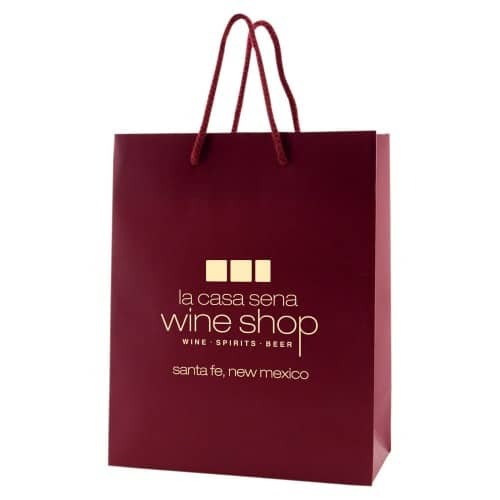 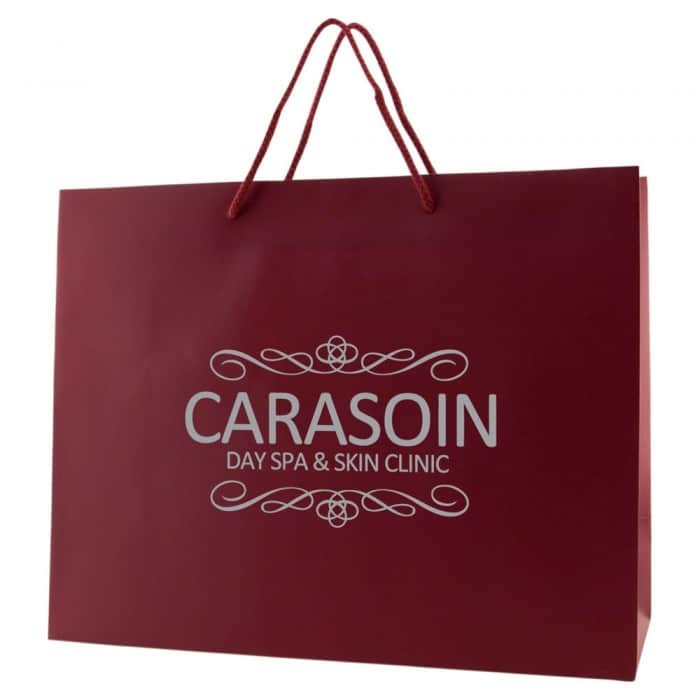 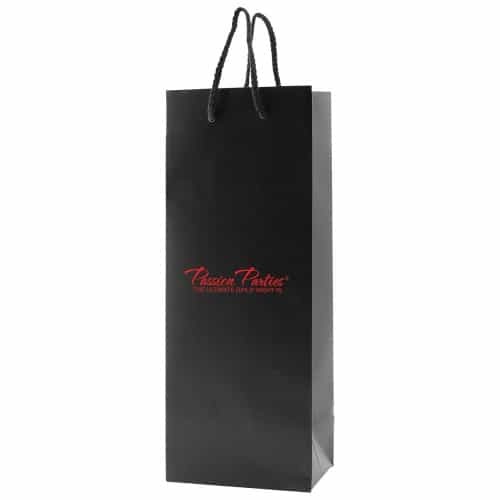 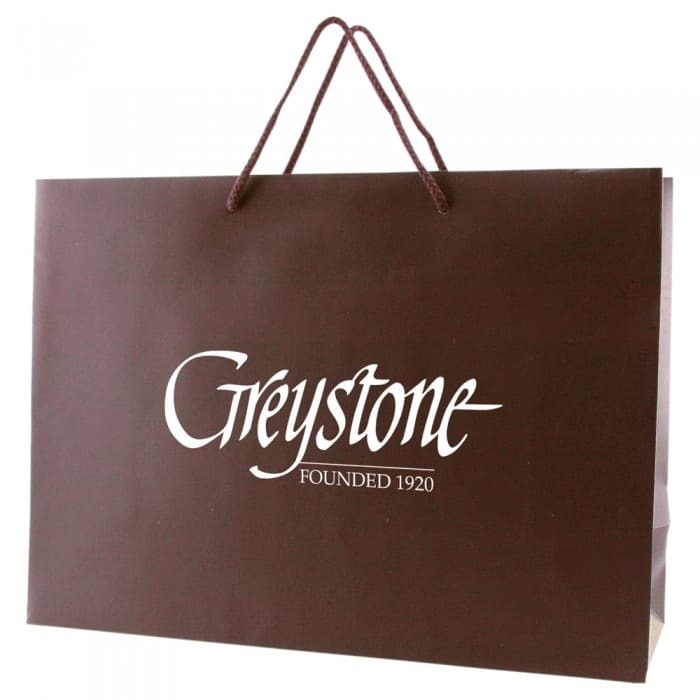 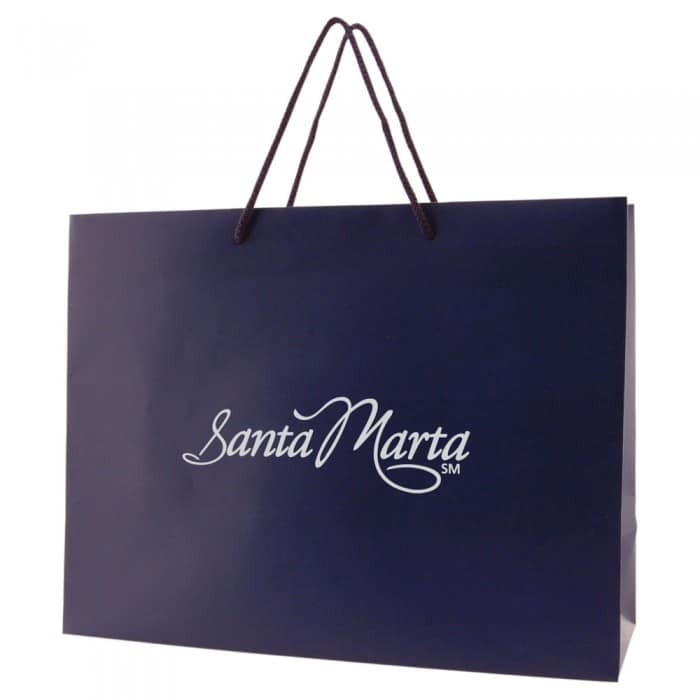 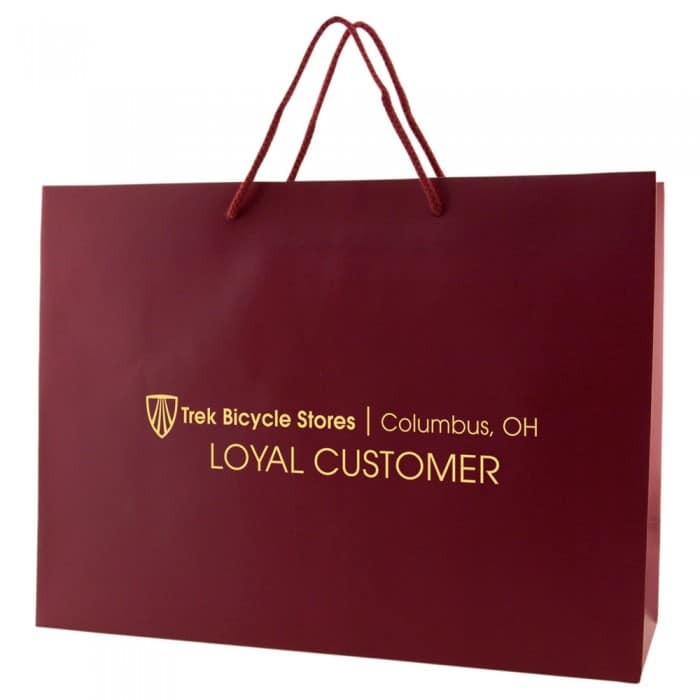 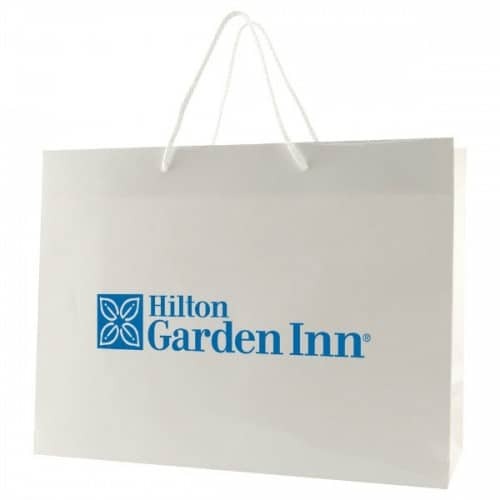 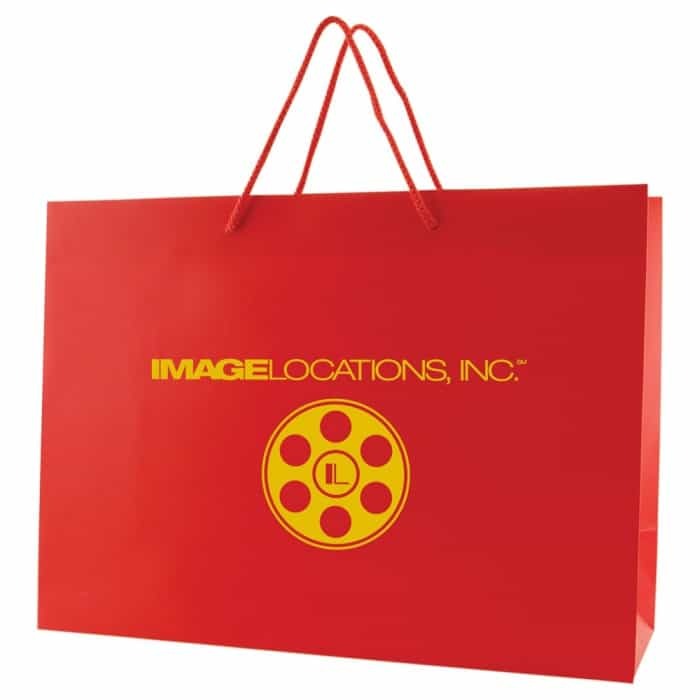 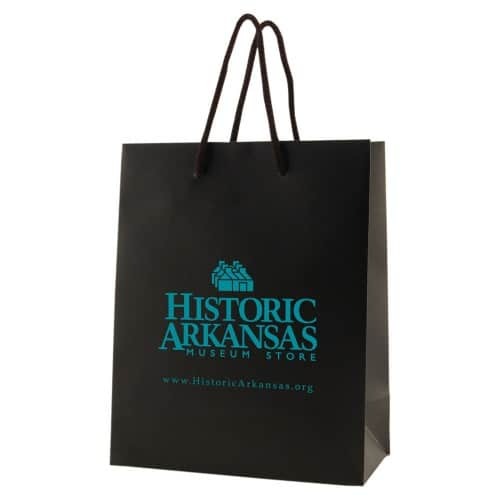 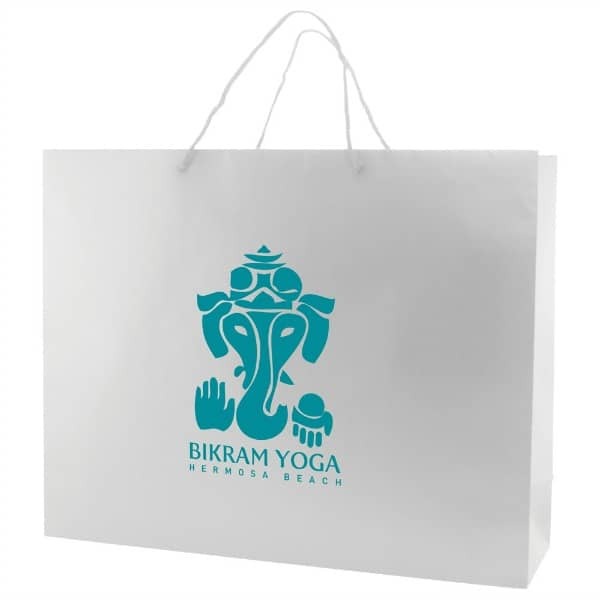 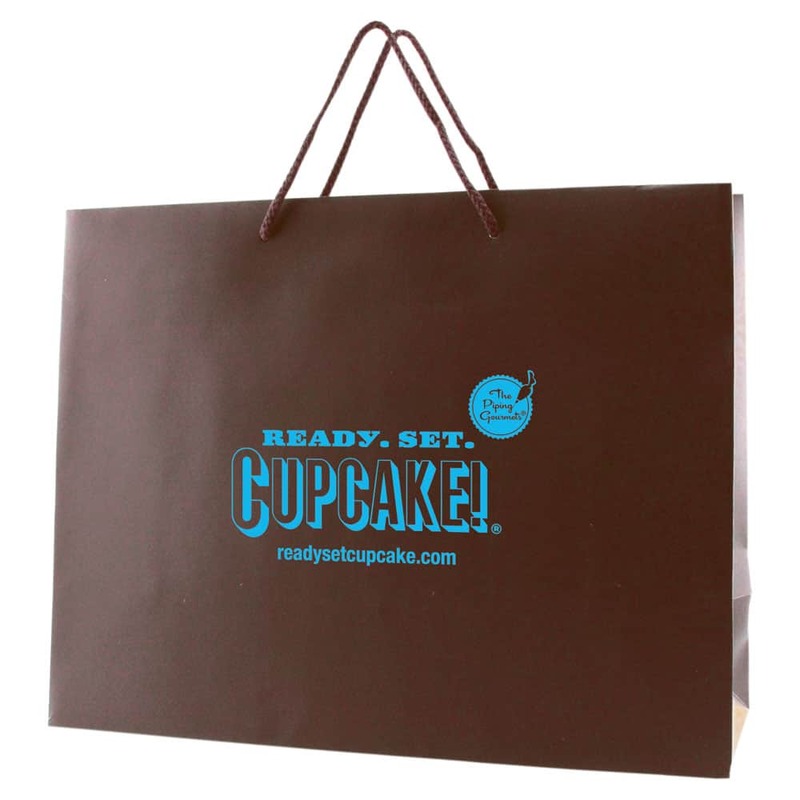 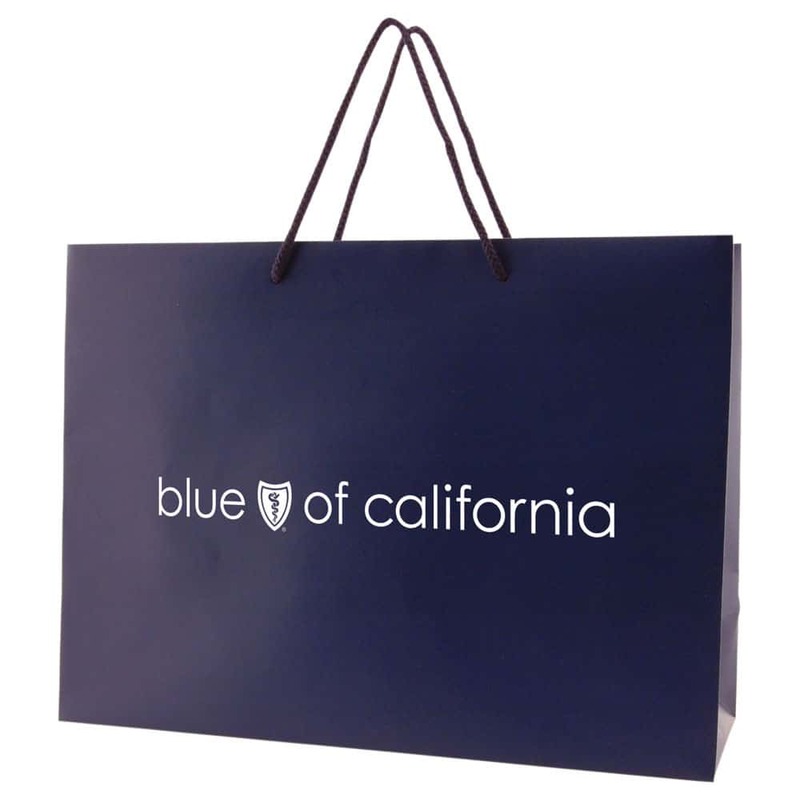 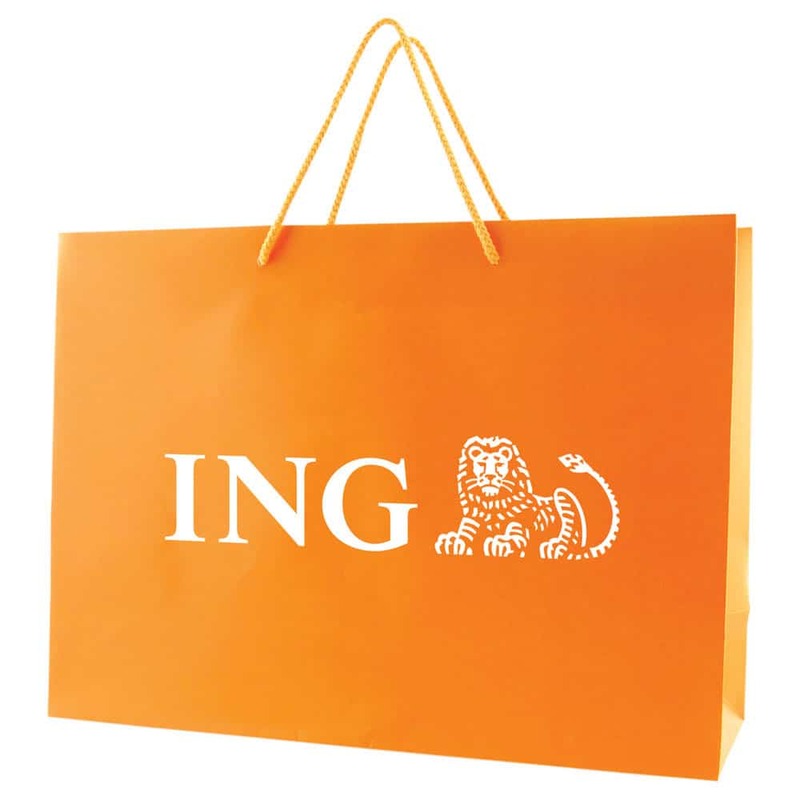 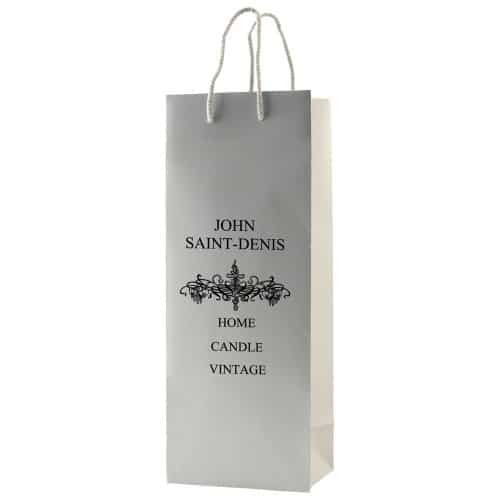 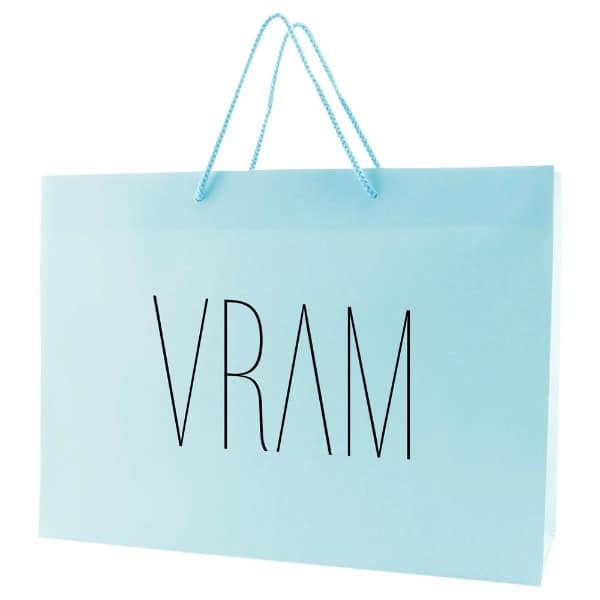 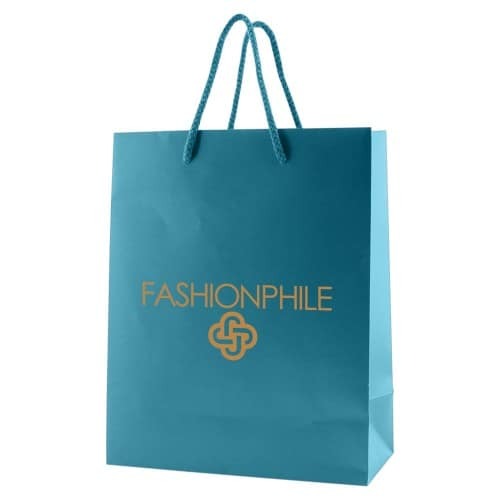 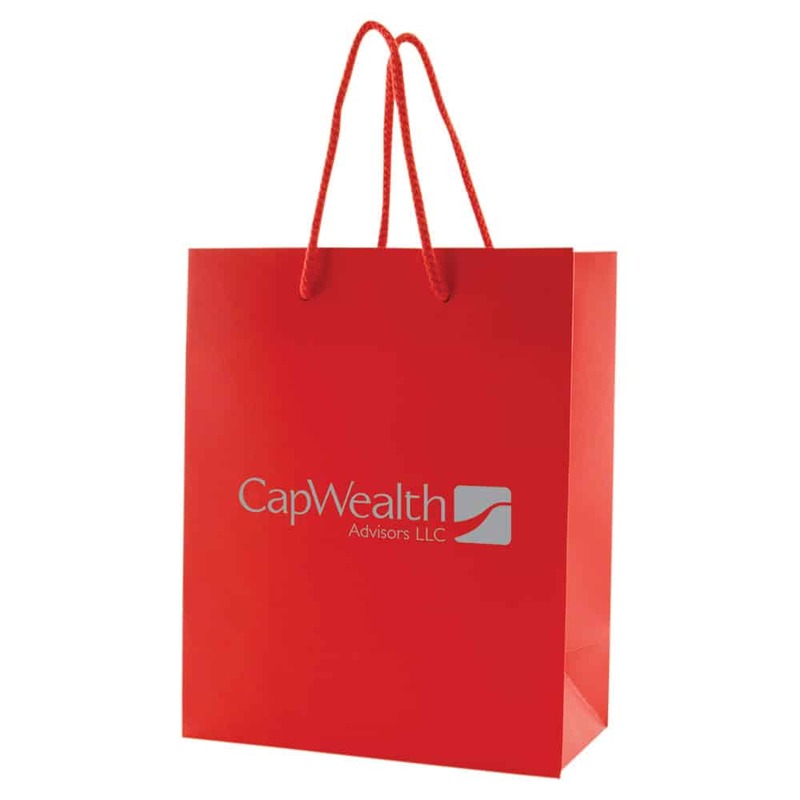 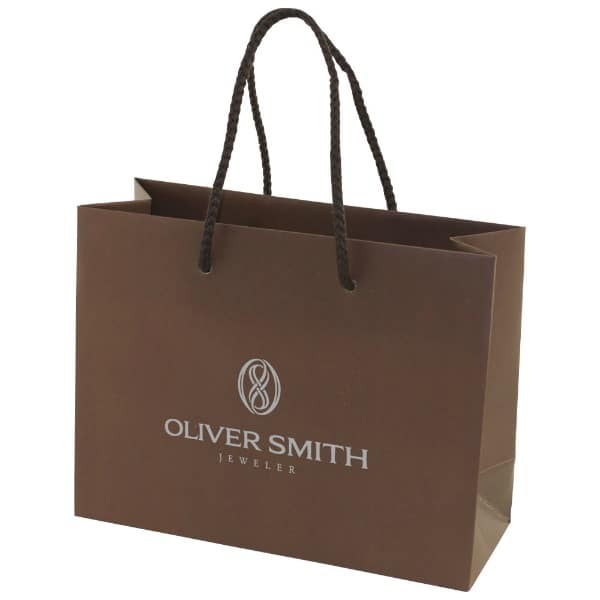 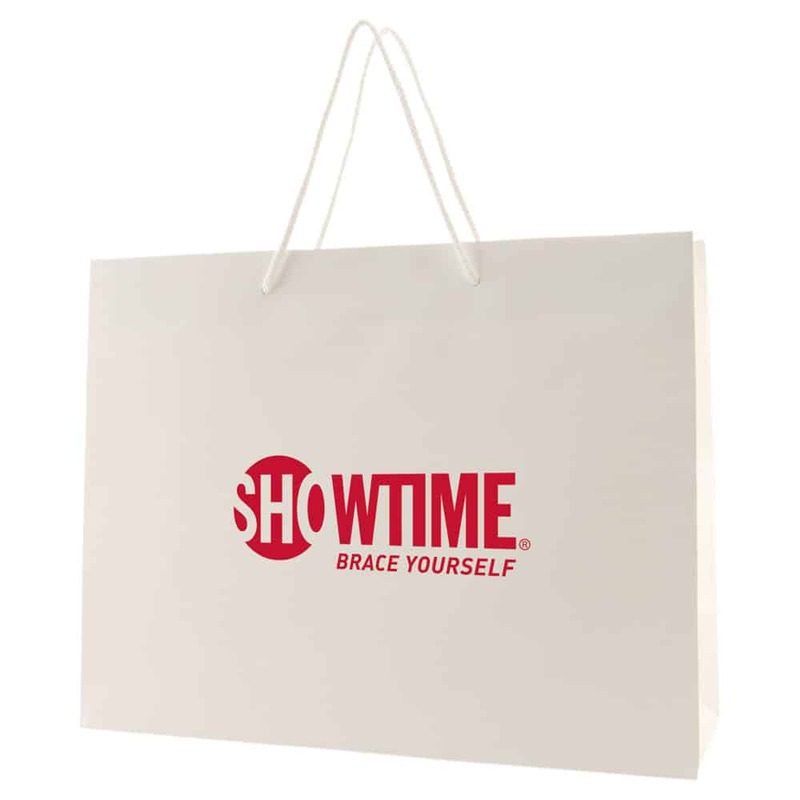 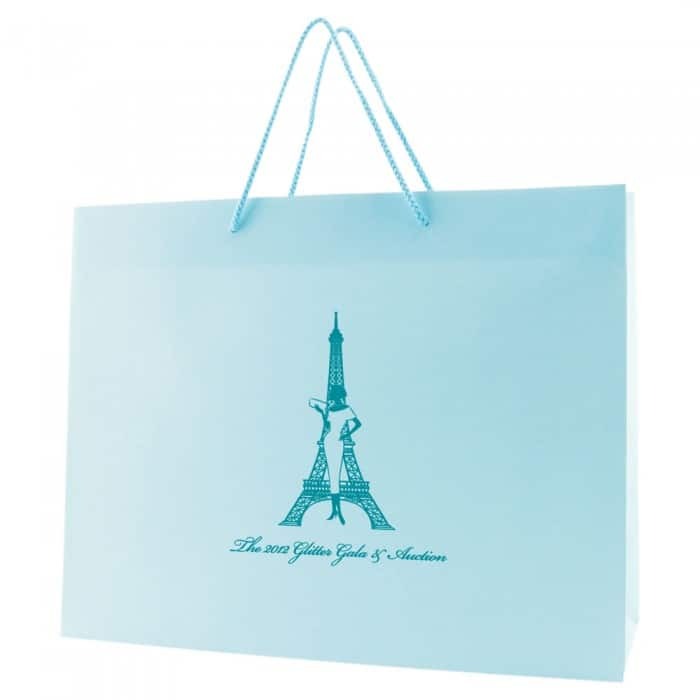 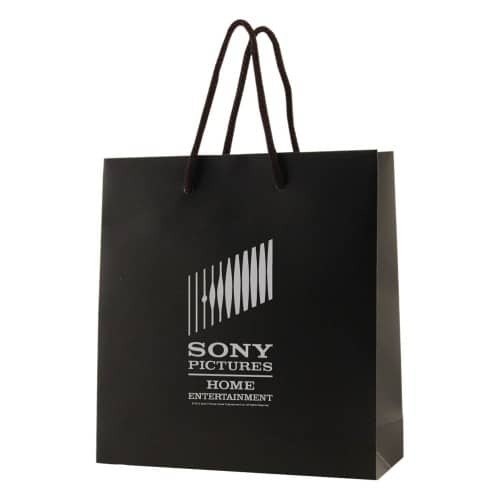 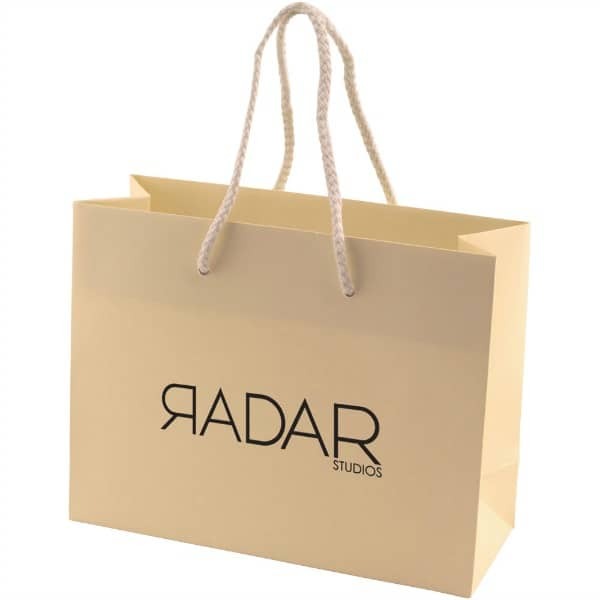 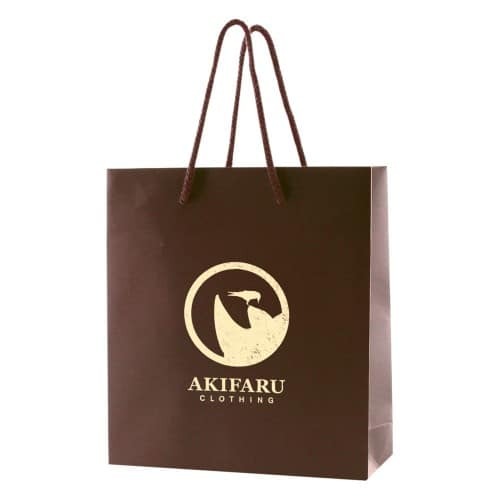 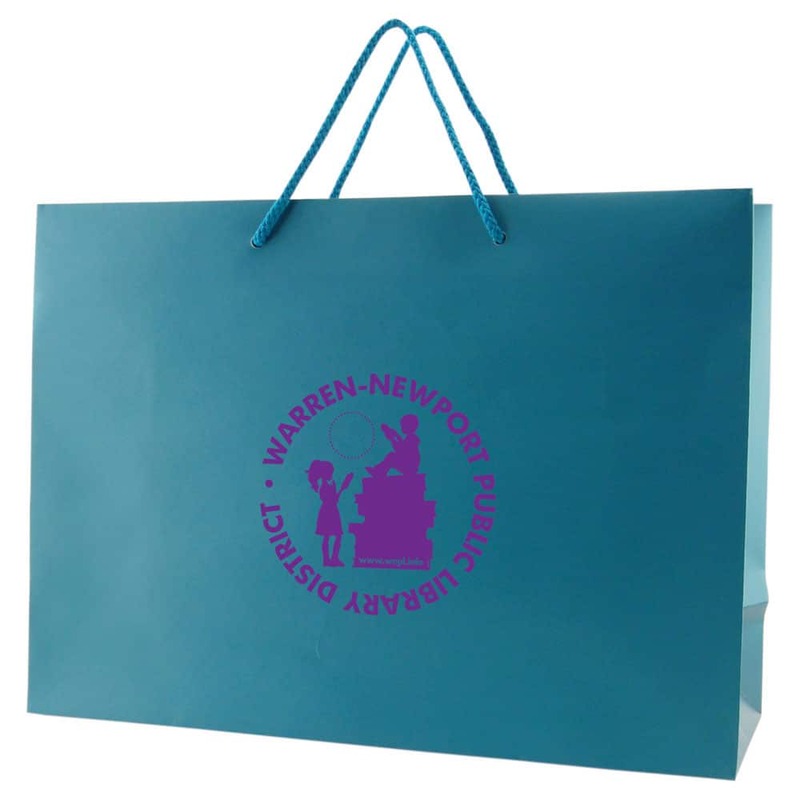 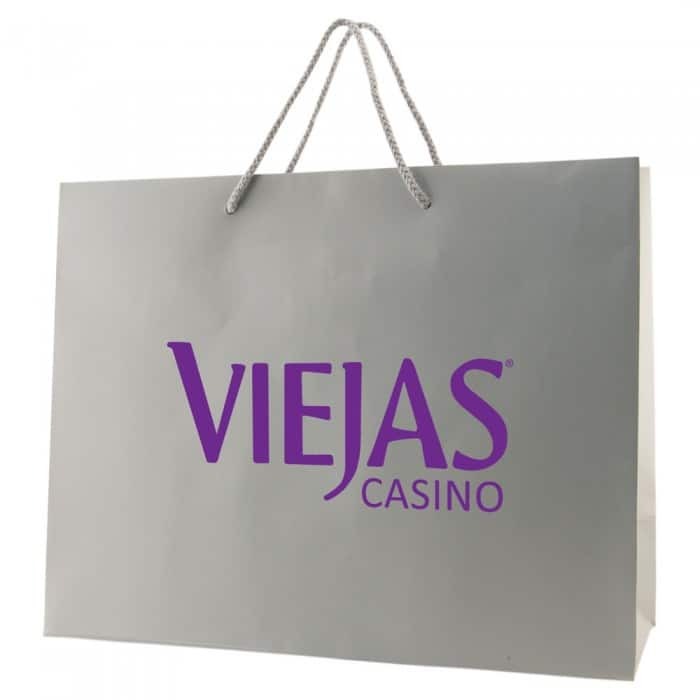 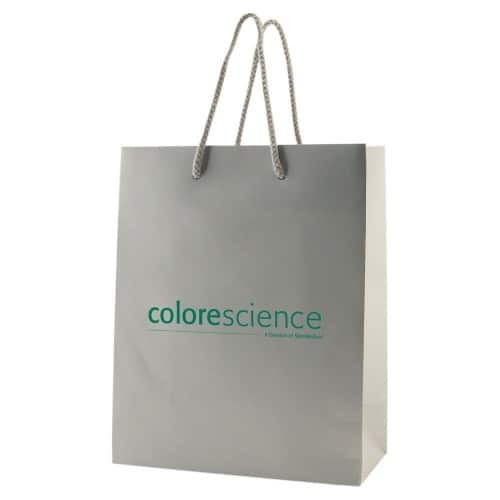 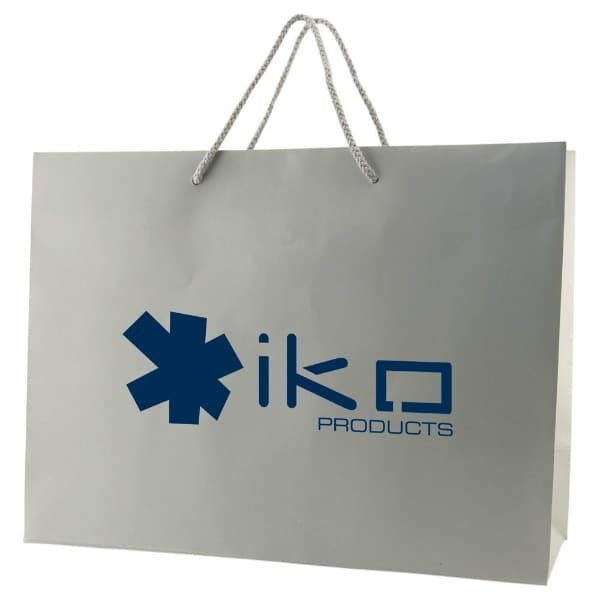 These bags have a smooth satin patina finish which looks stunning when a custom imprinted logo is added. 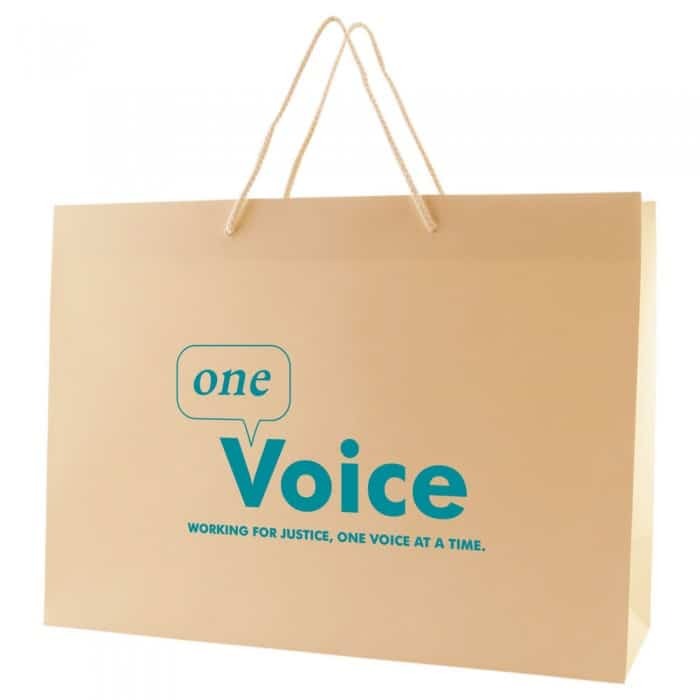 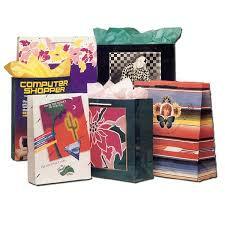 Add coordinated tissue paper to make a impactful packaging statement. 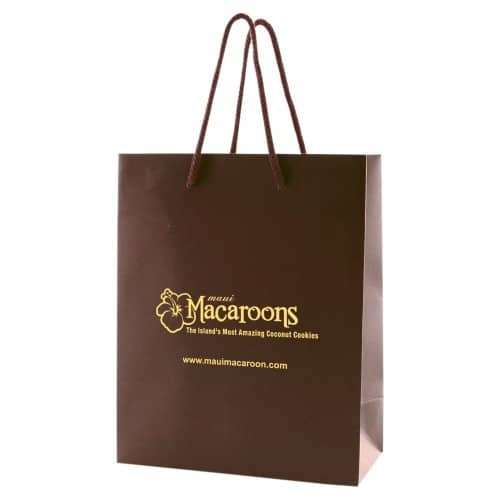 Matching macramé cord handles and cardboard reinforced tops and bottoms for additional strength. 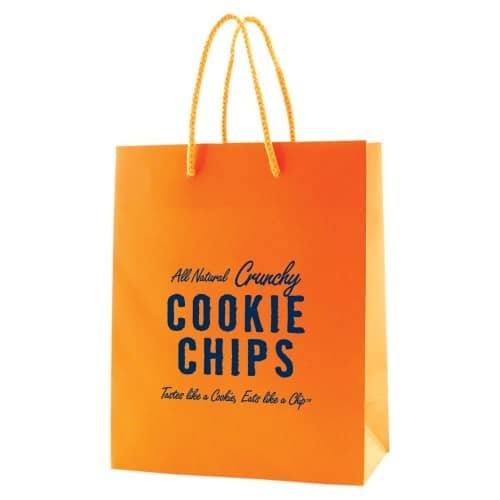 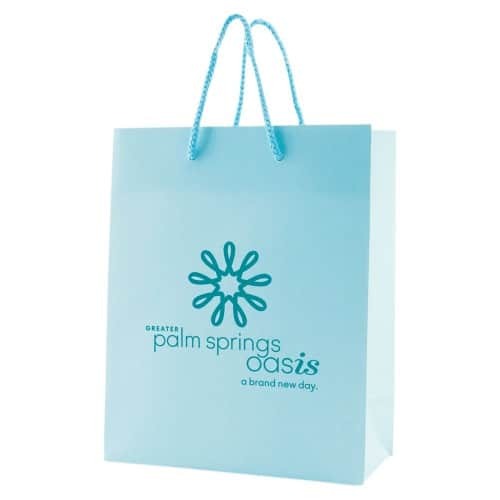 These bags are also available plain with no imprint. 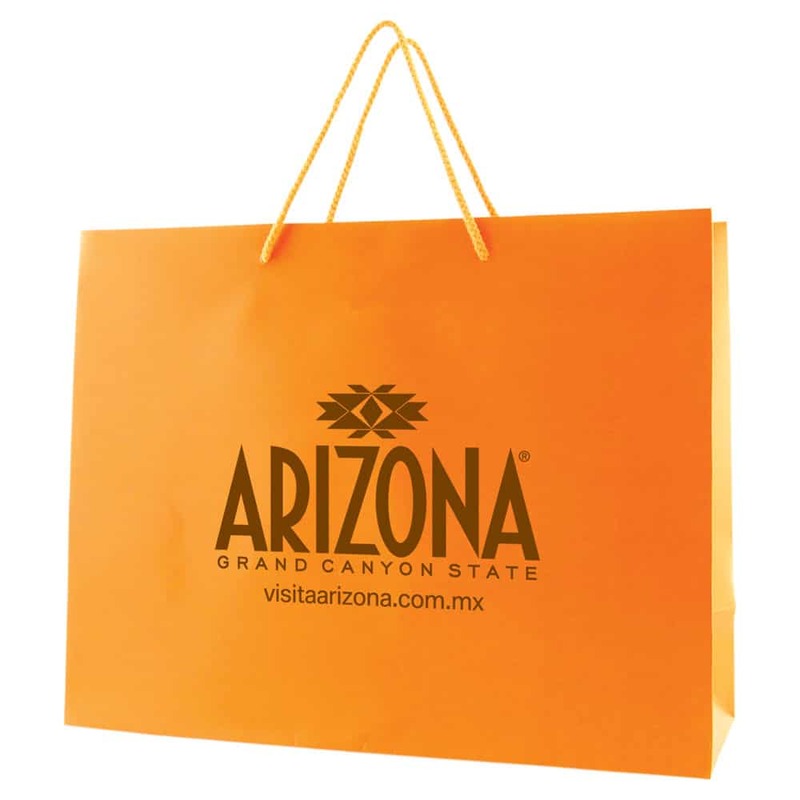 These bags are saved and reused rather than thrown away. 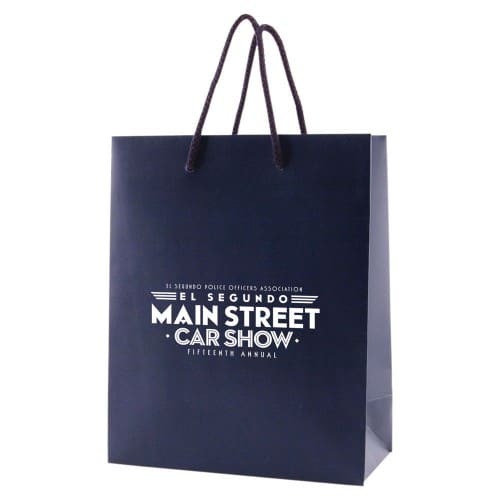 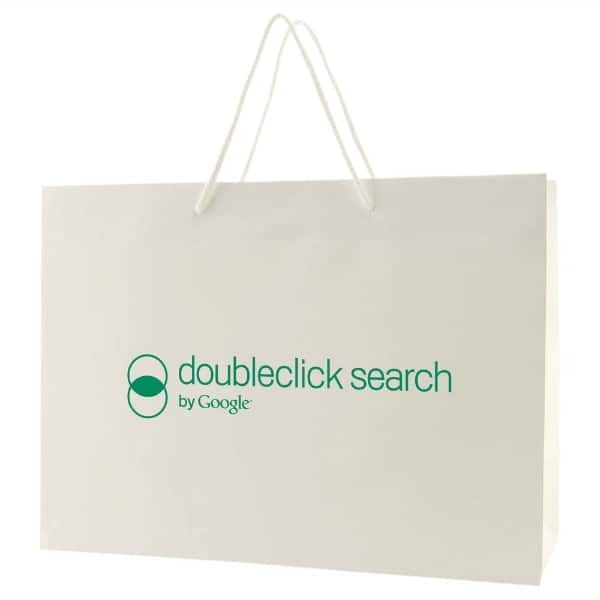 A popular choice for retail, trade shows, events and product promotions. Plate Charge: $110 Only available in Black, Chocolate, Ivory and White. 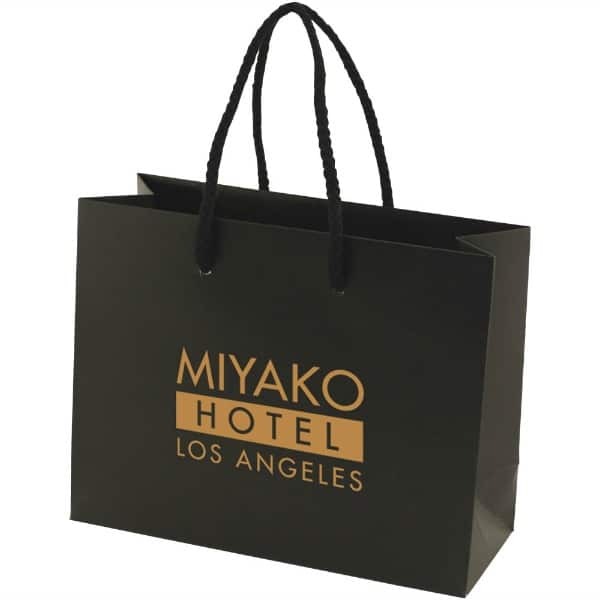 **1MLE 0513 is available in Black ( BLK) or Platinum (PLT) only. 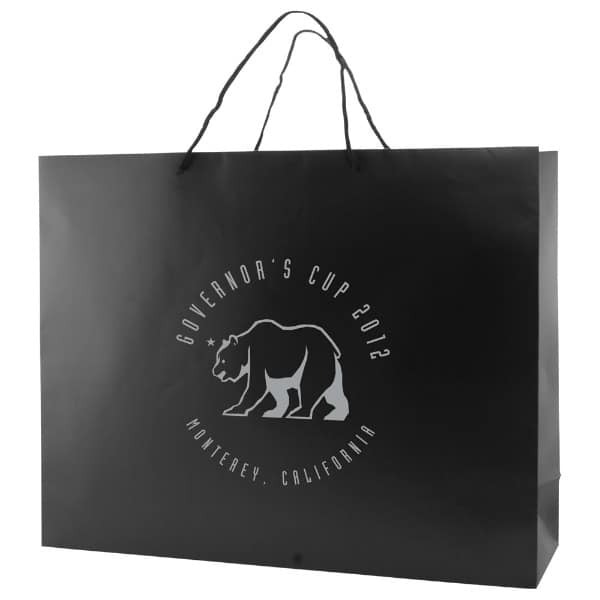 ****1MLE0907 is only available in Black (BLK), White (WHT), Chocolate (CHO), and Ivory (IVY). 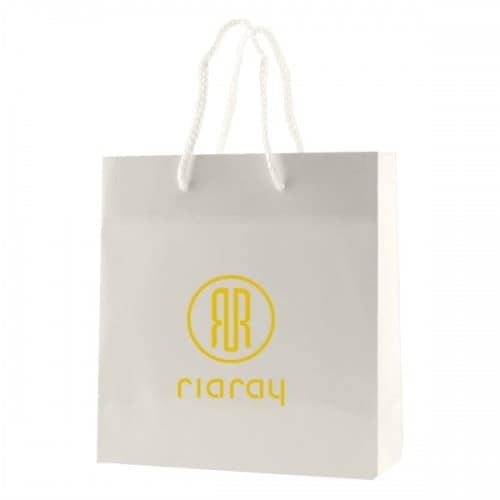 *****1MLE0810, 1 MLE 1310 and 1MLE1612 is available in: Black (BLK), White (WHT), Robin Egg Blue (RBL), Chocolate (CHL), Caribbean Blue (CBL), Navy (NVY). 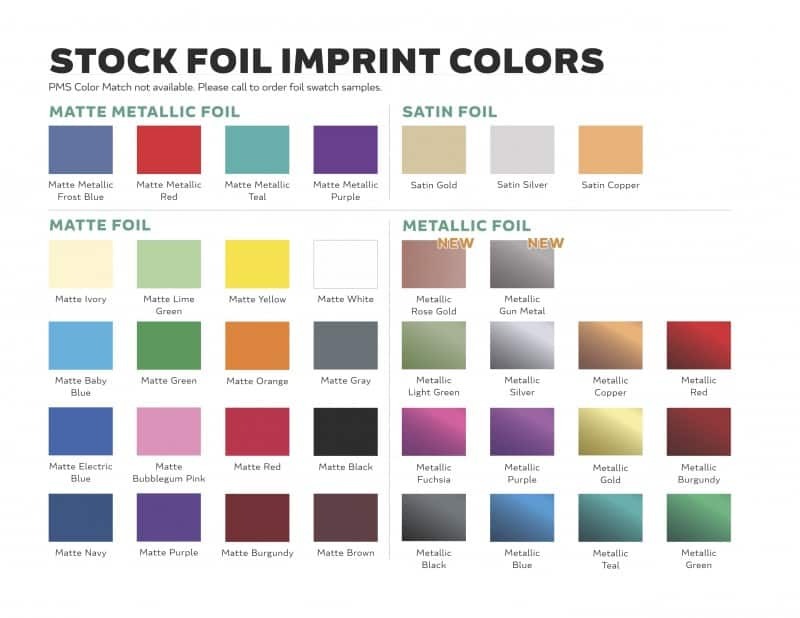 Platinum (PLT), Autumn Orange (AOR), Red ( RED), Ivory (IVY), and Maroon ( MRN). 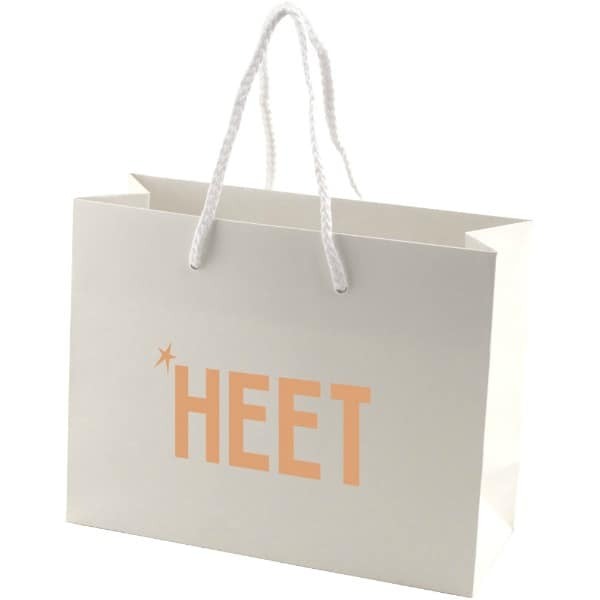 ******1MLE2016 is only available in: Black (BLK) and White (WHT).